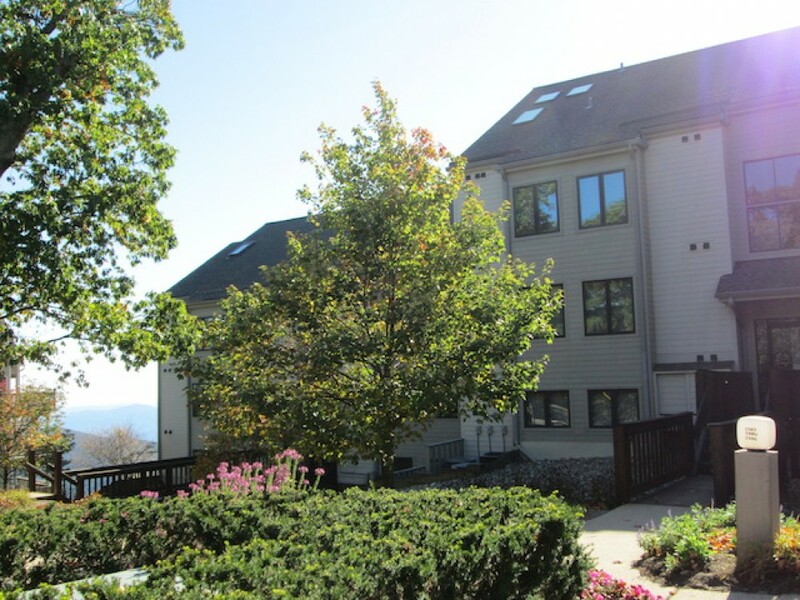 Offering 2 bedrooms, 2 bathrooms, 1 floor, 1 kitchen, 1 living room, 1 dining area and 6 sleeps, this wonderful condo of Wintergreen Vacation Rental promises you to give best comfort and relax with ample entertainment. The home is located on the slope side with fantastic mountain views. In the nearby location, Mountain Inn would be your ideal place to shop and din. Toaster, dishwasher, microwave, gas grill, ice maker, oven and many more widely fitted into the kitchen for best use. If you want your vacation to be low priced one, you can manage it by having dinner in this condo. Make food with the help of these modern appliances and make the whole family eat them together in the dining room while watching TV. Wintergreen Spa is there in the home. Tennis court, golf and other recreations are done nearby the home. The charges are like this – per a week you are supposed to pay $1386. Enjoy this Virginia Vacation Rentals.